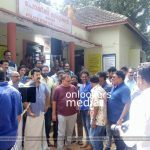 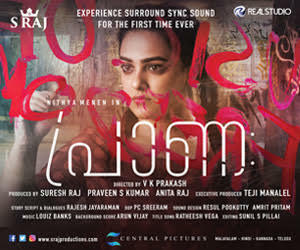 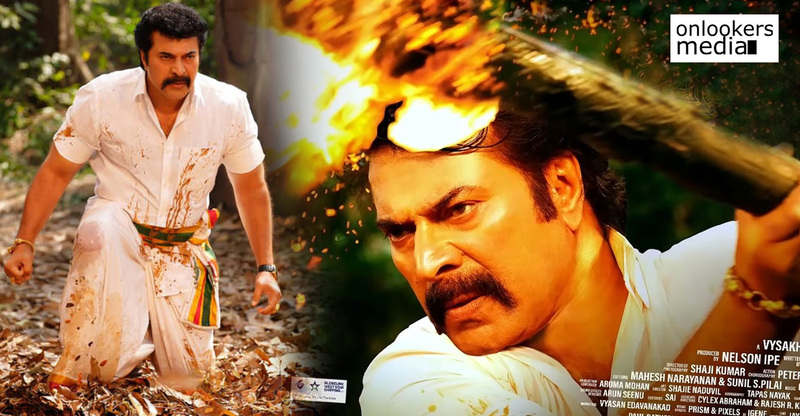 Puthan Panam is the upcoming Malayalam movie written and directing by Master director Renjith and he is also one of the producers of the movie. 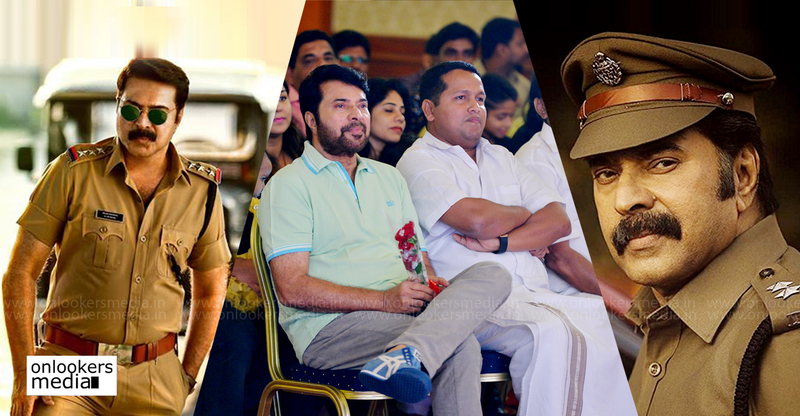 Megastar Mammootty is playing the male lead in it and the Pooja function of the movie had happened last day. 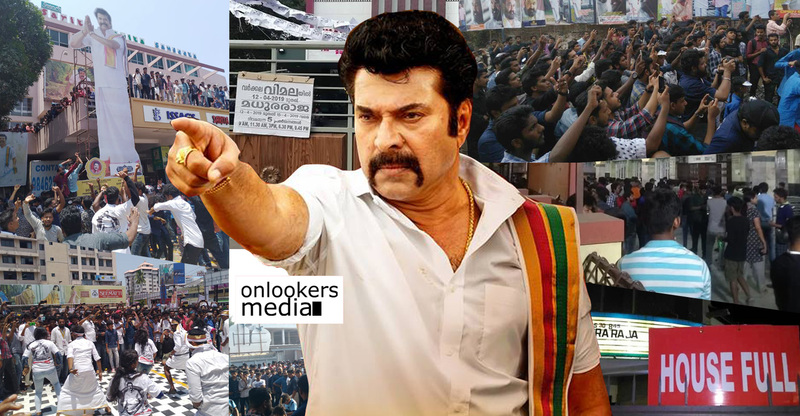 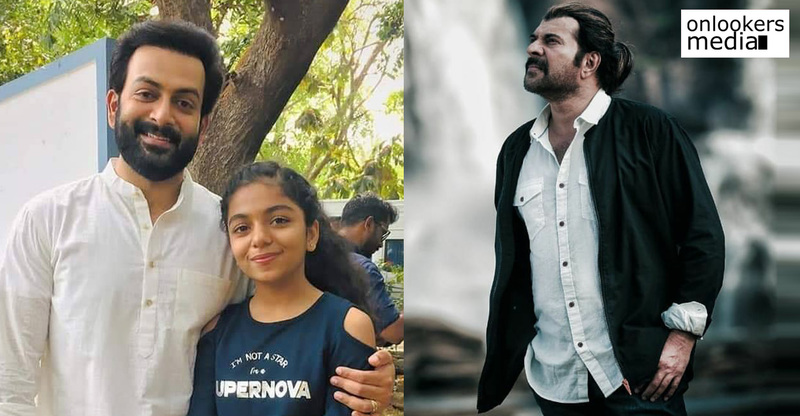 Mammootty’s different look in this movie with a bold and twirled moustache is already viral in social media. 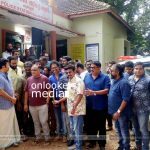 The cast and crew members of the movie has been present at the Pooja function and it will be a movie based on the black money which has created a parallel economy in our country. 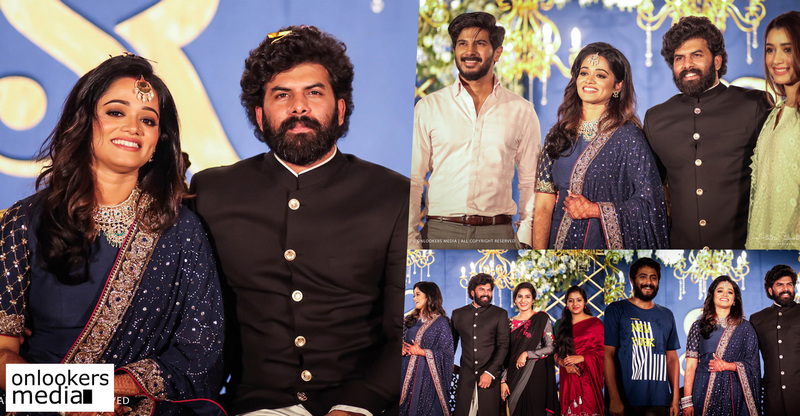 We have with us, some superb stills from the Pooja function of the movie and let’s visit our Media gallery to have a glimpse of those splendid stills.